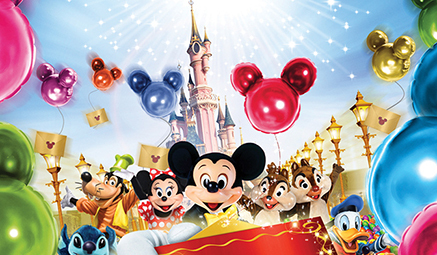 With magical fun for all ages, Disneyland Paris is an experience not to be missed! 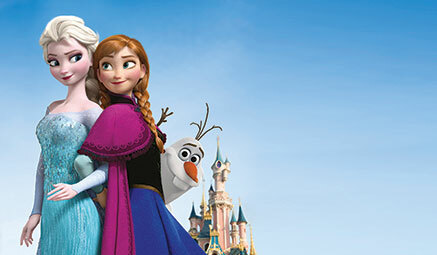 In this fairytale world of enchanted lands, you can enjoy your favourite characters and rides in the Disneyland Park or live the dream in the glitz and glamour movie-making world of Walt Disney Studios. There's something for everyone and it's a trip you'll never forget. 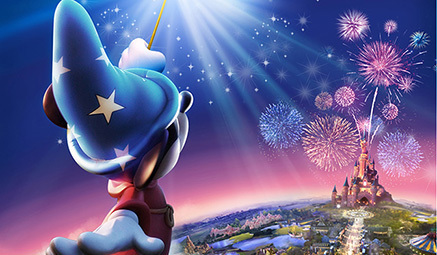 Disneyland Paris - Two Full Days/Two Parks - revel in the magical world of Disney for two full days! A trip that appears on many a person’s wish-list, and you will get to experience it! From the minute your foot steps onto the cobbled street of Main St USA, you are transported into a world of make believe. There’s so much to do. Visit the five imaginary lands, where you can travel in time, live a fairytale, become a pirate or stroll in the great American Wild West. For those of you who are brave enough, why not try The Twilight Zone Tower of Terror. 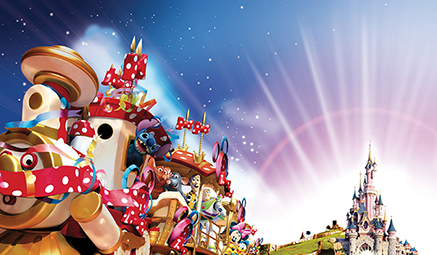 Or join Nemo and his friends on the Crush Cruiser, take a ride on the Cars Race Rally or simply sit back and soak up the atmosphere. Outward - departure times as indicated. Travel via main roads to the south coast for the crossing to France, then on to Paris arriving late evening. Return - depart after an early breakfast and head for home dropping off late evening.